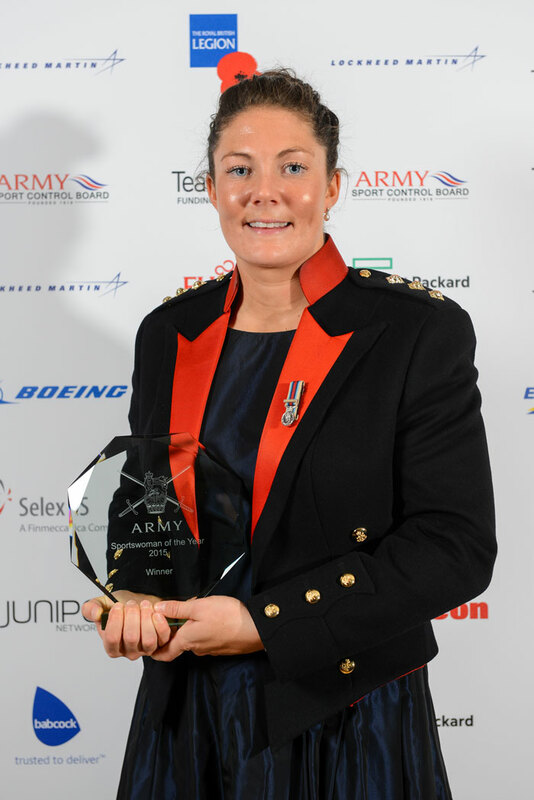 Army Rugby showed up well at the Annual Army Sports Awards held at the Guildhall London on 25 November. 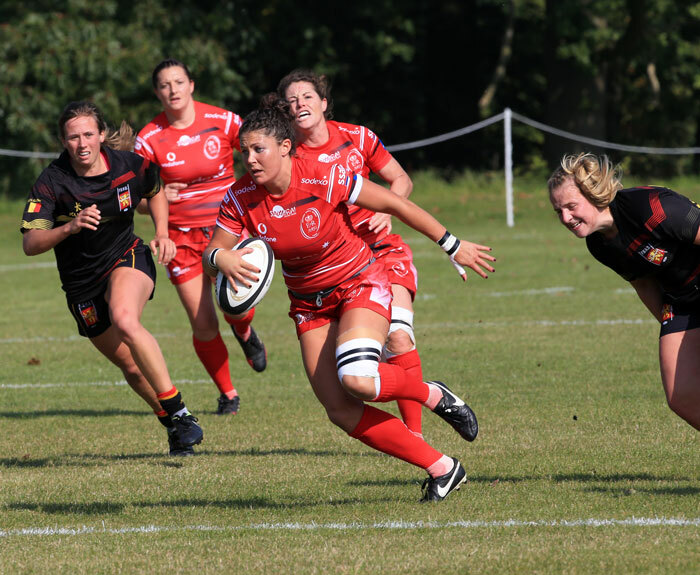 Captain Gemma Rowlands RA was awarded the Army Sports Woman of the Year for her exceptional contribution to Army Women’s Rugby and also representing Wales in last season’s Women’s International 6 Nations competition. 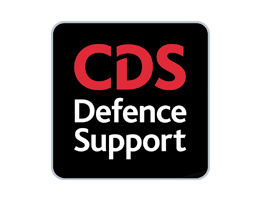 The Award was presented by the Chief of the General Staff General Sir Nick Carter KCB CBE DSO ADC(Gen). Ranger Chris Leathem Royal Irish Rangers was awarded the Player of the International Defence Rugby Competition which concluded in October. Chris has been a prolific try scorer throughout the year but nothing is likely to overtake, numerically, his eight tries against Canada Defence Forces. 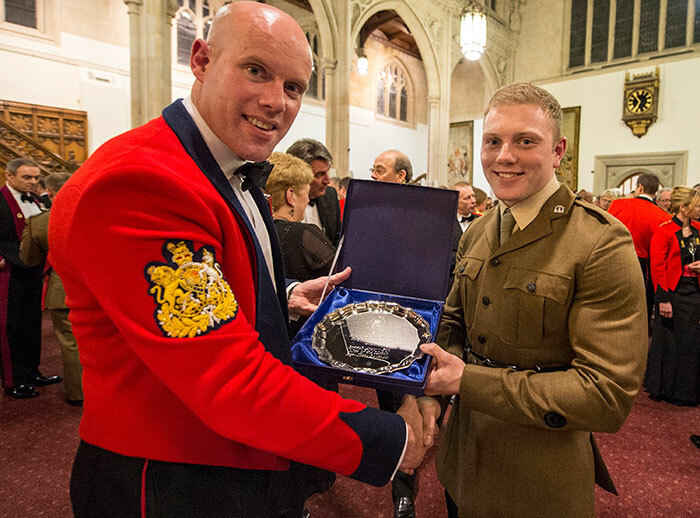 The Award was presented by the newly appointed Army Sergeant Major WO1 Glenn Haughton Grenadier Guards, also at the Guildhall.